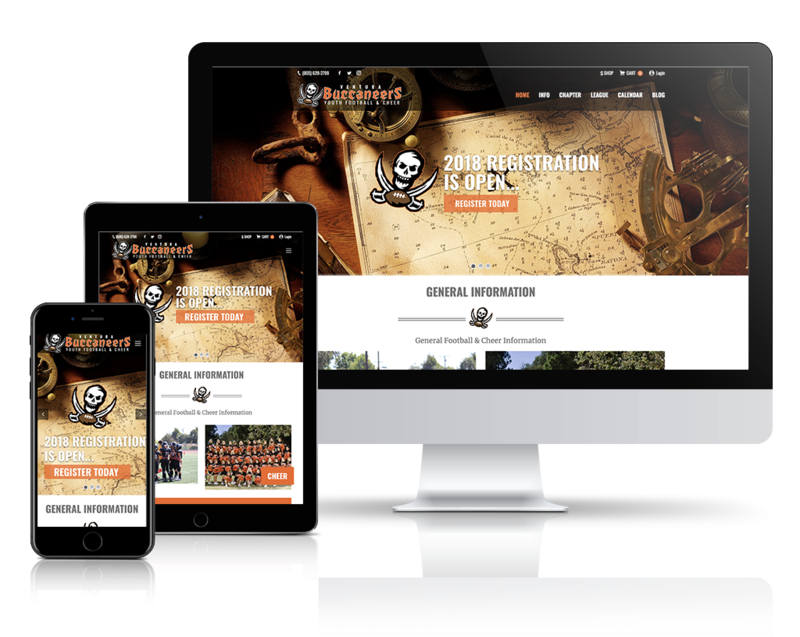 Going into our 10th year with the Ventura Buccaneer Youth Football & Cheer organization, we felt a new web site would be fitting for our milestone achievement. With advancements in CSS and web browser capabilities, the third iteration of the Buccaneer site is the best one yet. The site was built using WordPress and Visual Composer. This site was developed with WordPress, Visual Composer, WooCommerce, Eventon, HTML, CSS, JavaScrip, PHP & MySQL.